I love this challenge, Thomas! It makes me think of a similar aha moment I had last summer. 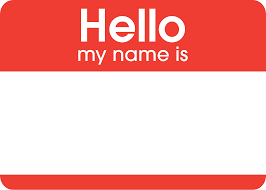 Curious to hear your reflections on how learning names impacts on connections with kids.